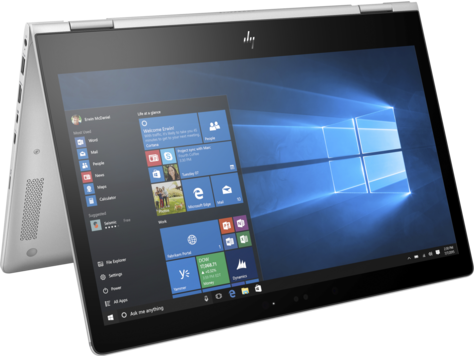 With 360° of versatility across five modes, unmatched security, and up to 16 hours and 30 minutes of battery life, the thin, light, and hybrid HP EliteBook x360 1030 is the perfect PC for highly mobile professionals. Wherever business or pleasure takes you, set a new benchmark for work and fun. 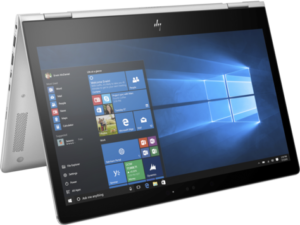 For more information regarding the HP Elitebook x360 1030, please submit your information below.